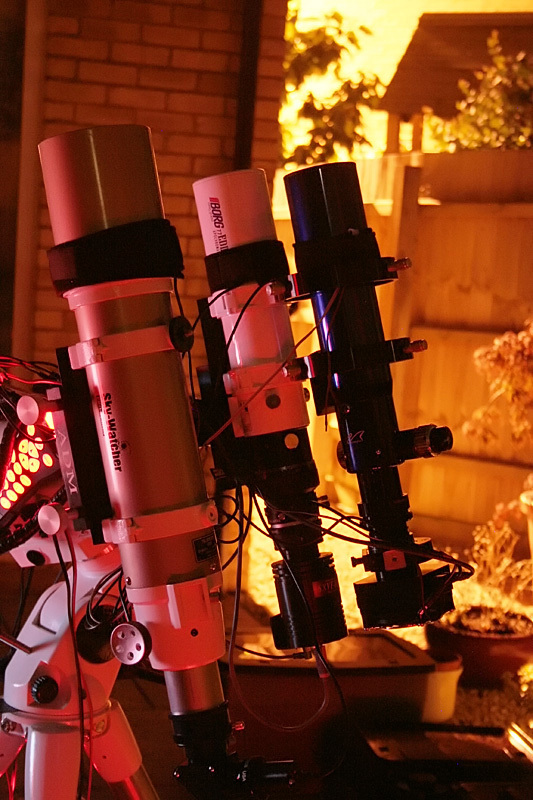 Usually it takes weeks and weeks to get a clear sky after new kit arrives, but it was threatening to clear last night so I set up. The clouds didnt really want to play ball as they were supposed to, so I only really managed to get about an hour of really clear skies, but I was just glad to be outside. Nice to see the Milkyway stretching down to the southern horizon again, and the return of astrodark again. Almost zero flex in the system (0.28 pixels per hour or thereabouts). 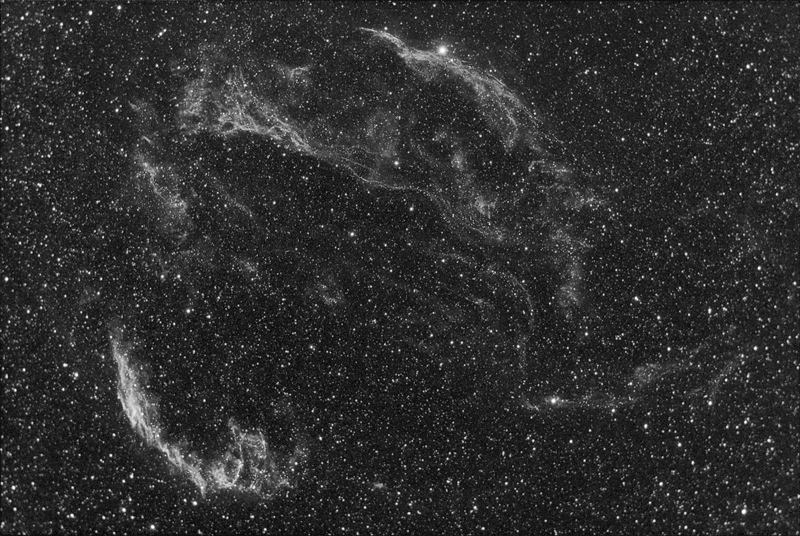 I was also imaging with the WO66 but that was more to find the correct back focus distance for the reducer, so I wasnt expecting much out of that one. Gah, after the “Perfect night” on Wenesday, Yin and Yang have now swung back in the opposite direction by giving me one of those nights I wish I hadnt started. Random USB kit failures, Lodestar kept spitting out black frames, replaced with DSI which spat out white images (then died), GPS mouse failed occasionally, Logitech wingman controller for game pad was sporadically working… lost 90 minutes on that! (Remember kiddies, just because your brain told you that you put the USB hub out on the table, and your brain also told you that you put the power supply out and plugged it into the 4-way, it does help if you actually connect the two items!). Discovered some flex in the system, which got me pricing up a Borg 77 or 101, only to discover today that a lot of PHD users on the stark labs Yahoo group are stating that newer versions of PHD are giving some weird RA trailing effects. WIll watch that thread with great interest, and put the thoughts of Borg goodliness to one side for now. Also, not sure if I have the correct 56mm back focus distance for the WO66 FLAT2 unit. WIll have to investigate that as well. The very edges/corners of this image have very bloaty stars. I`ll be back for this one later in the year…. I missed this one totally last year due to poor weather (either cloudy, or too windy to use the 190MN), so the chance to shoot it this year was too good to miss. 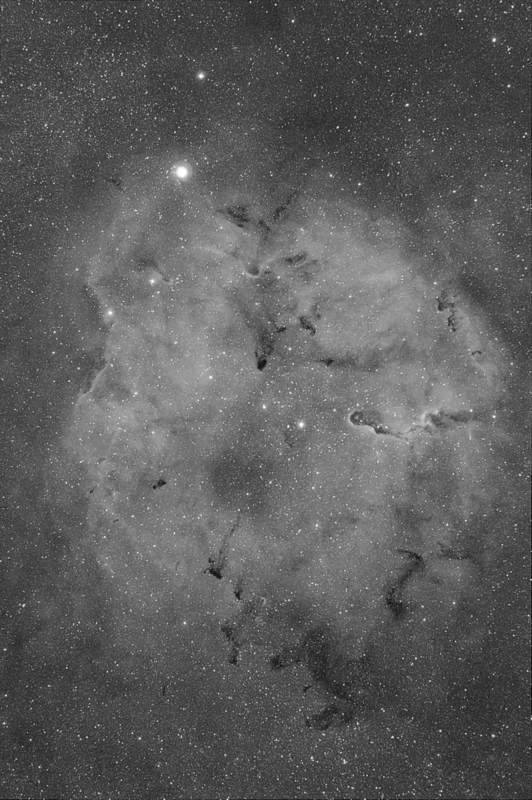 I have to say that shotting narrowband Hydrogen Alpha during what is effectivly twilight still gets fairly decent images. You have to be careful with the noise when post-processing, but its certainly not a waste of time to get out there and image. The dew last night was getting a bit crazy… as soon as it started to cool, the amount of water that dropped out of the air (and onto all the electrics!) was terrifying. 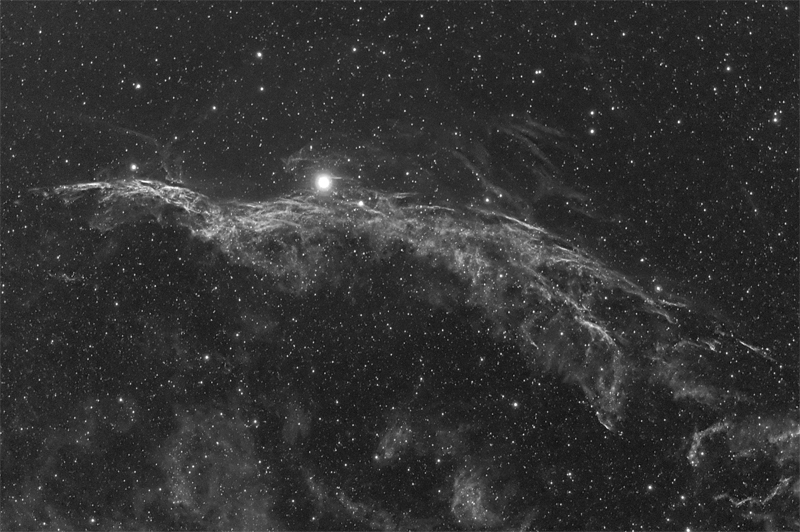 Posted by Steve under Astronomy | Comments Off on NGC6960 in Ha… finally!